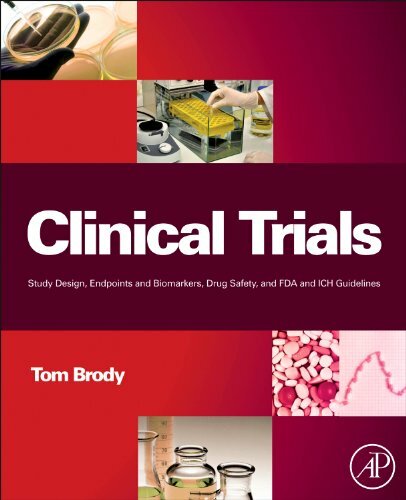 Clinical Trials: Study Design, Endpoints and Biomarkers, Drug Safety, and FDA and ICH Guidelines is a practical guidebook for those engaged in clinical trial design. 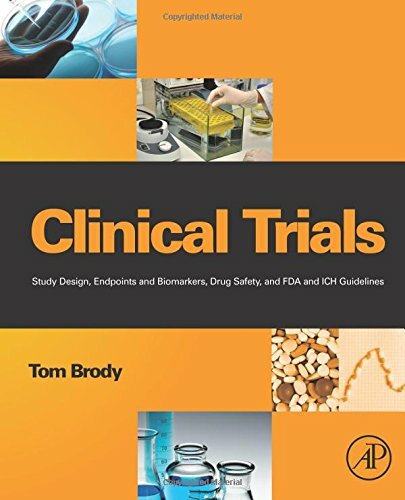 This book details the organizations and content of clinical trials, including trial design, safety, endpoints, subgroups, HRQoL, consent forms and package inserts. It provides extensive information on both US and international regulatory guidelines and features concrete examples of study design from the medical literature. This book is intended to orient those new to clinical trial design and provide them with a better understanding of how to conduct clinical trials. It will also act as a guide for the more experienced by detailing endpoint selection and illustrating how to avoid unnecessary pitfalls. This book is a straightforward and valuable reference for all those involved in clinical trial design.